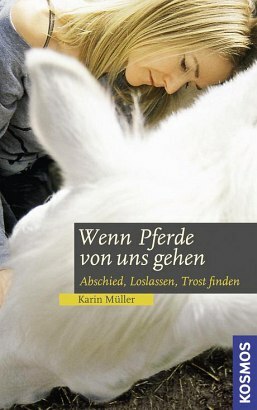 Product information "Wenn Pferde von uns gehen"
Dying, death and mourning are subjects we like to suppress in our daily lives. How we deal with the death of our four-legged creatures always also has to do with our basic fear of death. This book encourages you to make the last trip with your horse dignified. It helps you to prepare yourself for the farewell, to find the right time and it offers valuable help in dealing with mourning.